The Illinois EPA requires that a backflow preventer must be tested at least once per year. Depending on the type of backflow preventer, Indiana may require the device to be tested every six months. Chicago Backflow, Inc. (CBI) is a fully-licensed plumbing contractor. However, CBI does not perform the normal day-to-day functions of a typical plumbing company. Our specialty is plumbing in the interest of public health: we safe-guard your drinking water. We provide no other plumbing services than the installation and certification of all types of backflow prevention assemblies, ranging in size from 1/4 inch through 12 inch. Chicago Backflow is unique in that our Premium Backflow Service includes on-site testing and a complete backflow service and maintenance program for each backflow device certified for one full year! No call-back charges for cleaning or repair. We call it our “one call does it all” program. These EPA laws are in place to safeguard our drinking water, we are simply interested in making this process as hassle-free for you as possible. A system survey may be required by your city or state to collect the information on your existing backflow devices, such as the make, model, serial number, size, location, the system it is serving, and the test date. Once the survey is complete, Chicago Backflow will deliver the survey results to both you and your water district / municipality. Surveying and inspecting properties with ease and precision, Chicago Backflow System Inspectors are not only efficient, but thorough. These inspectors take this responsibility very seriously, making it easy to put your confidence in Chicago Backflow. 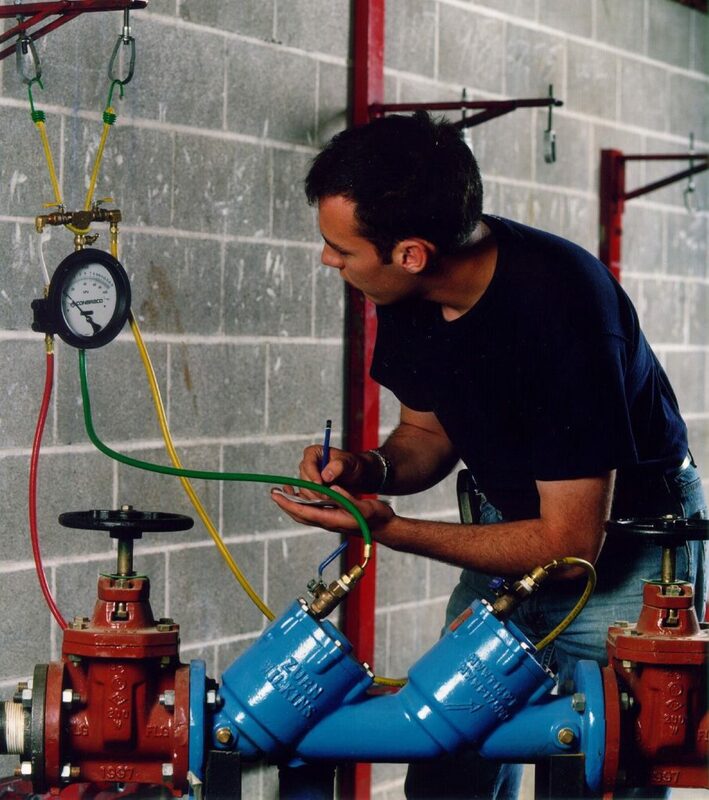 Chicago Backflow customers do not have to be concerned over details regarding their backflow assembly testing. When you are a customer, CBI maintains the record-keeping portion of your corporate backflow program as part of your backflow certification. We will keep track for you what size and manufacturer your device is, as well as the location of it. This way, in the event of an emergency, you need not waste any time trying to locate these important details. It’s hard enough to remember birthdays and anniversaries, and Chicago Backflow understands this. With all of the maintenance your home or business already requires, a backflow certification might be the last thing on your mind. Thirty Days prior to your due date, CBI will contact you to schedule an appointment to ensure your continued compliance with local, state and EPA requirements. This is just another way Chicago Backflow makes your life easier. 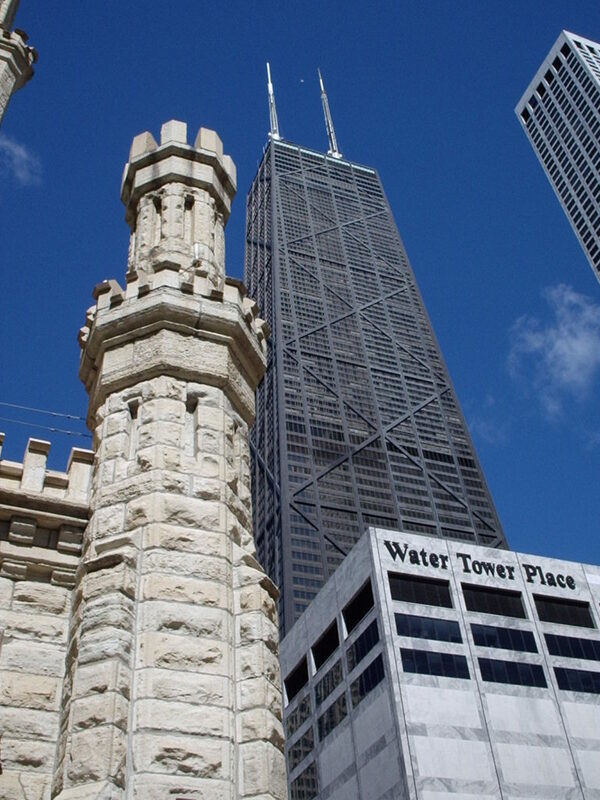 When the Ritz Carlton / Water Tower Place fire protection sprinkler systems needed to be retrofitted with two 10″ backflow assemblies, they called Chicago Backflow. With the Tower’s 365-days-a-year occupancy, shutting down the building’s water supply for any length of time was not acceptable. Therefore, there was only a two hour window to perform this monumental task. To make this task even more difficult, this would be the first time that the entire building’s water supply would be shut off since its development. If not completed in time, a $1,000 per minute penalty would be assessed to the installing contractor. All other bidders refused to bid the project, stating it “just couldn’t be done.” Chicago Backflow performed this task with 17 minutes to spare. CBI has been installing backflow devices for residents and business since 1993. If you have a backflow device, chances are that it was installed by Chicago Backflow. A CBI certification tag hanging from your backflow preventer is like a golden ticket — all systems go.